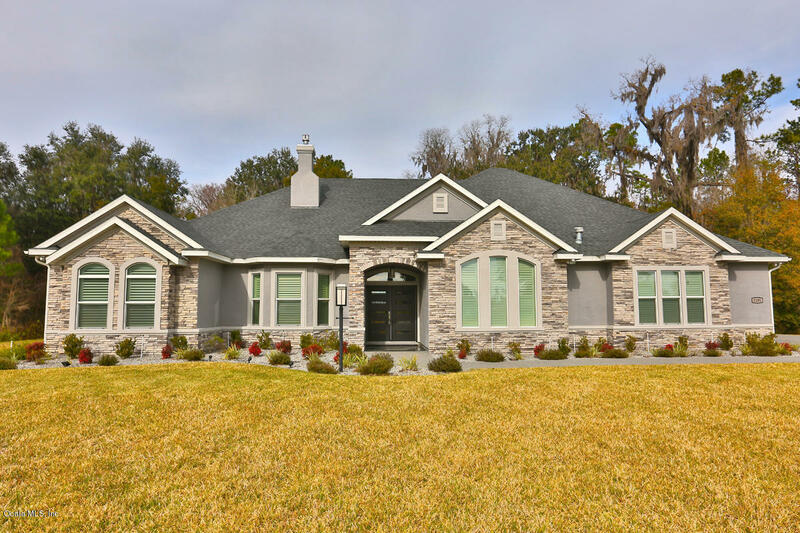 Contemporary home located in Oak Hammocks at Bellechase just minutes to hospitals, restaurants, and shopping.This home features formal living room with recessed ceilings and fireplace. Family room features coffered ceilings, fireplace plus sliding glass doors leading to pool. Chef's kitchen with granite countertops, stainless steel appliances, eat at bar seating plus pantry. Enjoy your breakfast nook with the beautiful views of the pool and backyard. Master suite with en suite bath features Jacuzzi tub, shower, and his/her vanities. This home also includes an office and large game room. The fenced in pool and Jacuzzi will be perfect for relaxing in or enjoy sitting on the lanai in the evenings.